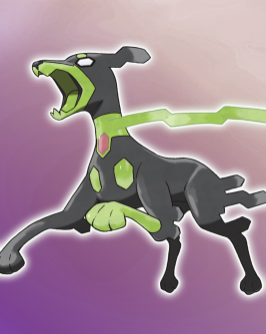 Gift Zygarde 10% Forme (Aura Break) . 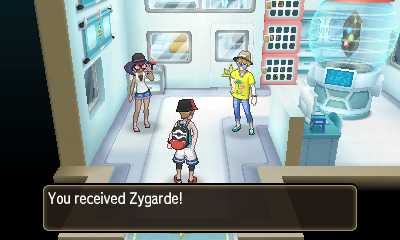 the player will be given a Zygarde 10% (with Aura Break), and the Zygarde Cube containing 40 cells. This gift cannot be shiny. Details below refer to this specific file. I got this on Ultra Sun and also caught the 50% form at resolution cave. Separated the 50% form from resolution cave and then assembled them both at route 16 to get the power construct form but in the current version of pkhex it says invalid: unable to match an encounter from original game. Wrong place to report this. Create a bug report in the PKHeX Forums (link), and attach the file.